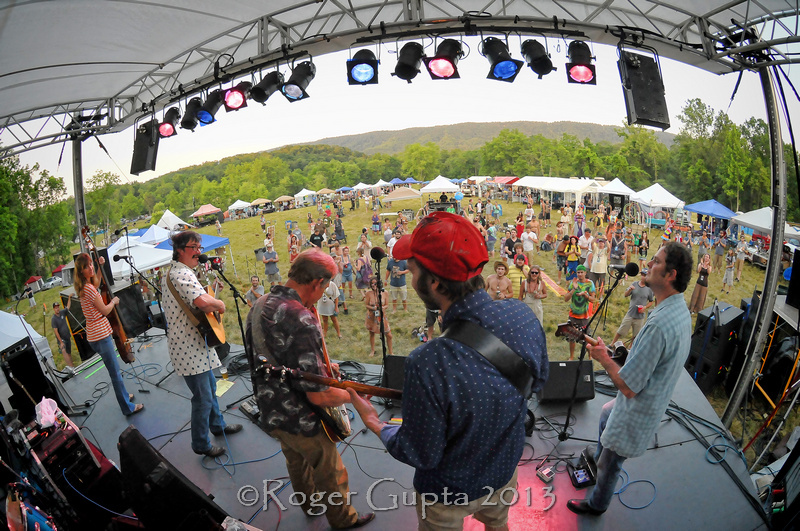 Fans of truly conscious music and art will rejoice at the return of third The Mad Tea Party Jam presented by Appalachian Jamwich. 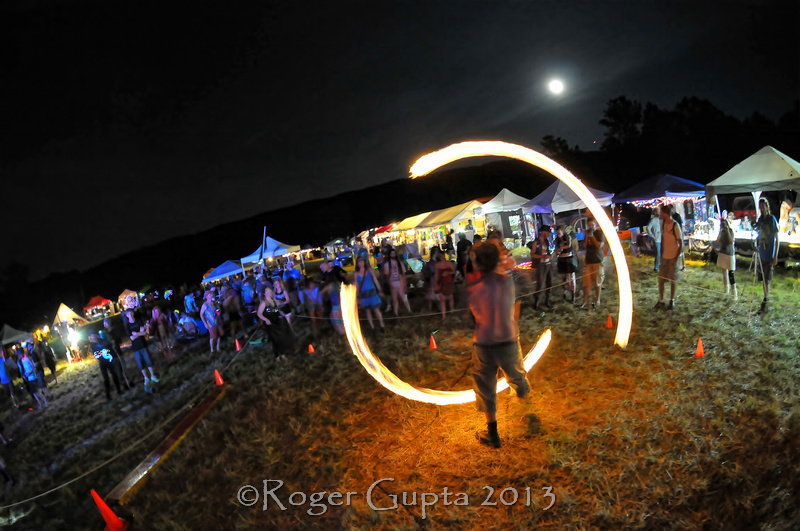 Taking place amid the astounding beauty of Hedgesville, WV, from June 19-21 this one of a kind festival is sure to rock your socks off. 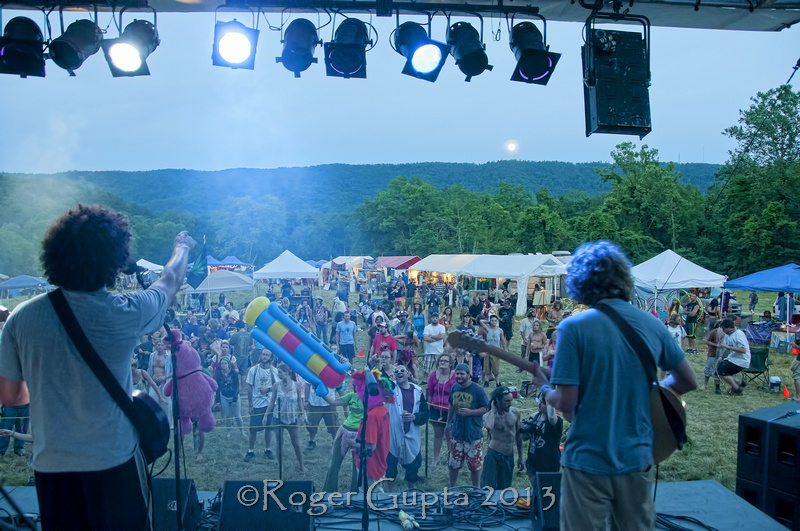 The Mad Tea Party Jam features some of the best talent in the jam band and electronic scene today. 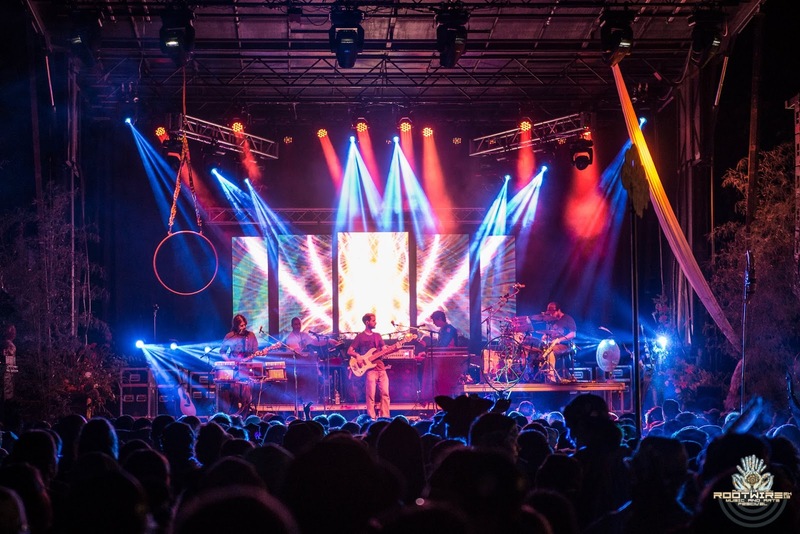 Along with their Asheville, NC based headliner Popadosio, The Mad Tea Party Jam features talent from all over the country including Dopapod, The Werks, The Mantras, and New York based sensations TAUK and Consider the Source along with many more. Many of the bands will play two nights. 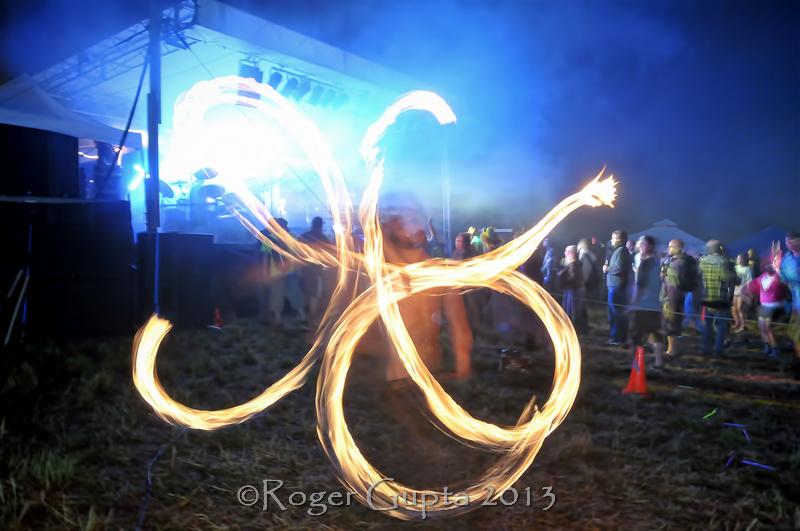 In addition to the wonderful music, art will be a main priority at the Jam. There will be countless art installations, live painting, workshops, fire performers, costume contests, and aerialists. 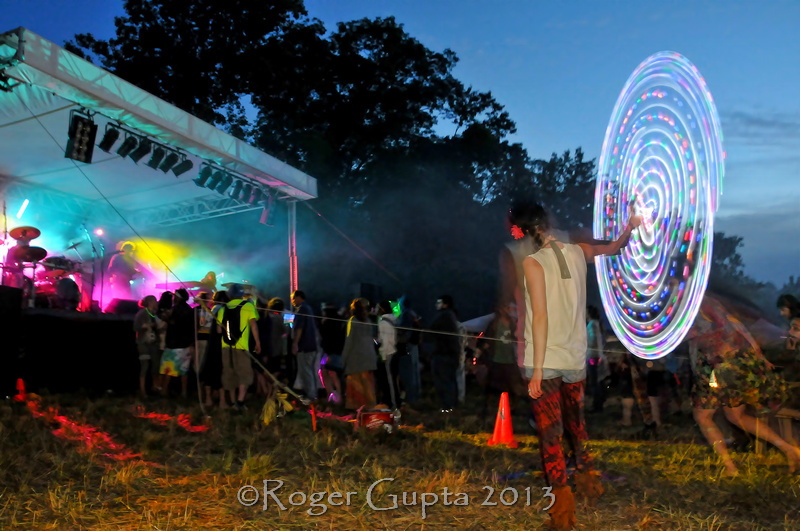 The Mad Tea Party Jam will feature multiple stages, a dance tent, and no noise ordinance so music can and will go into the wee hours of the morning. The land that the festival is taking place on is riddled with beauty. Bring your swimsuit because there are ponds, a stream and a swimming hole. Don't miss out on this one of kind festival of good vibes, good music, and amazing people. Tickets for the event start at $85 for general admission and $185 for VIP. Get your ticket now, as tickets at this price tier are limited and are likely to go up in price. Visit themadteapartyjam.com for tickets and more details.